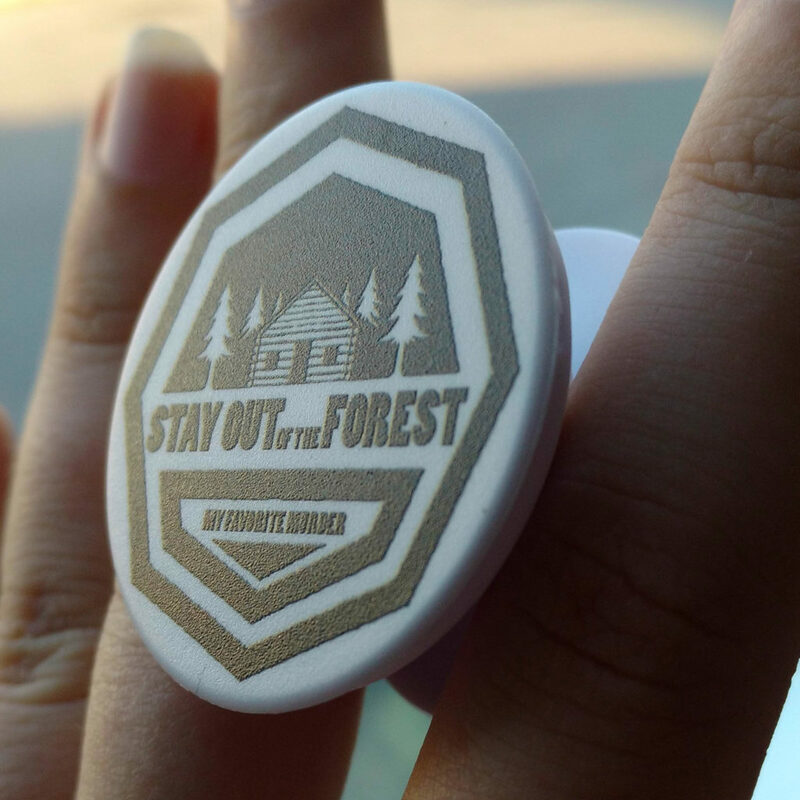 These have an adhesive back and can be attached to your phone or case. 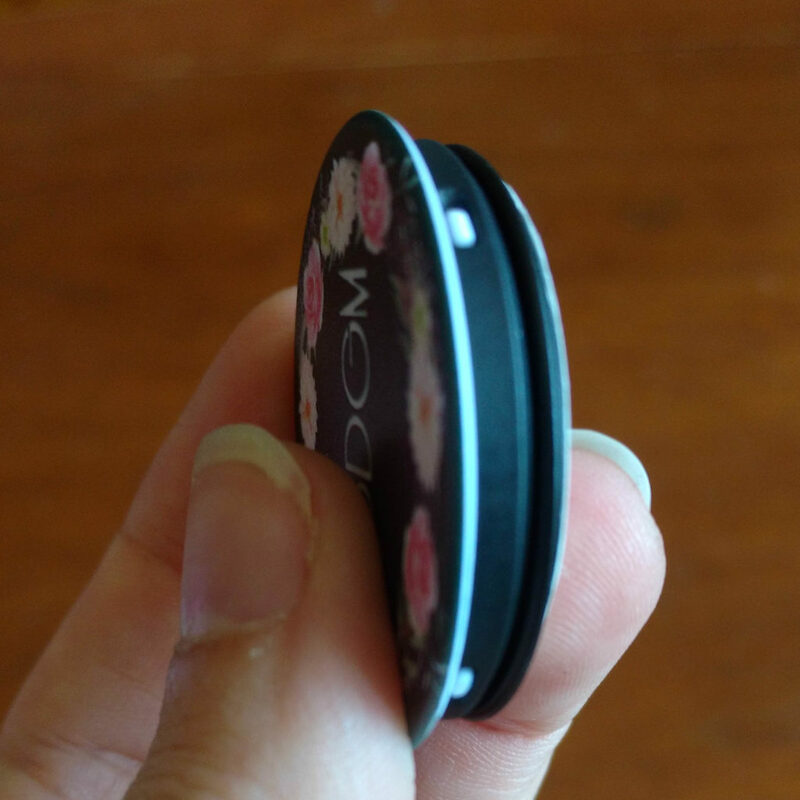 When flattened they are approximately 1cm wide and “pop” out twice. 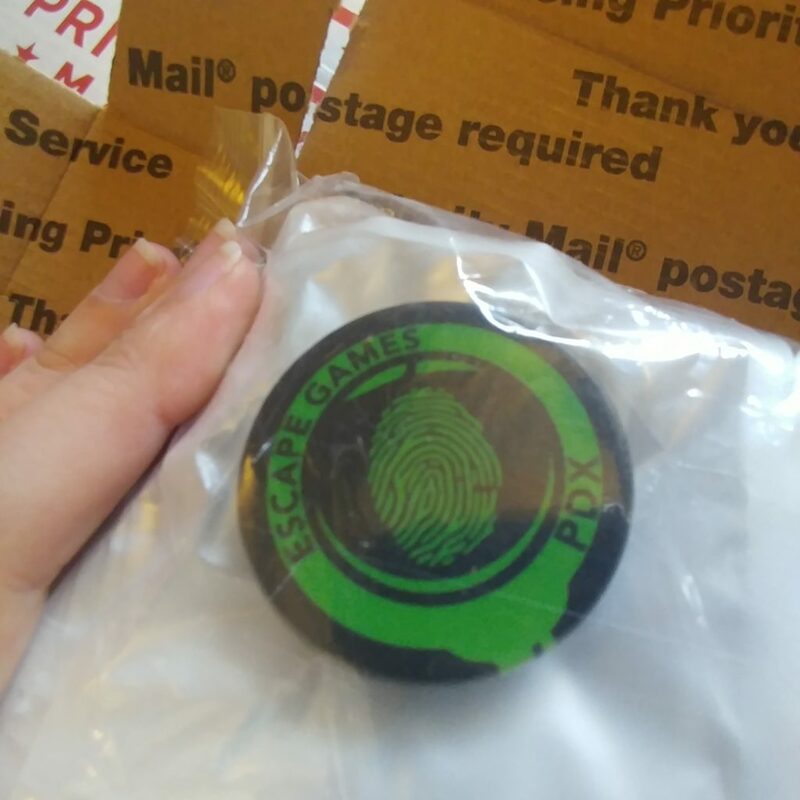 A Large Order is placed approximately every 6-8 weeks. 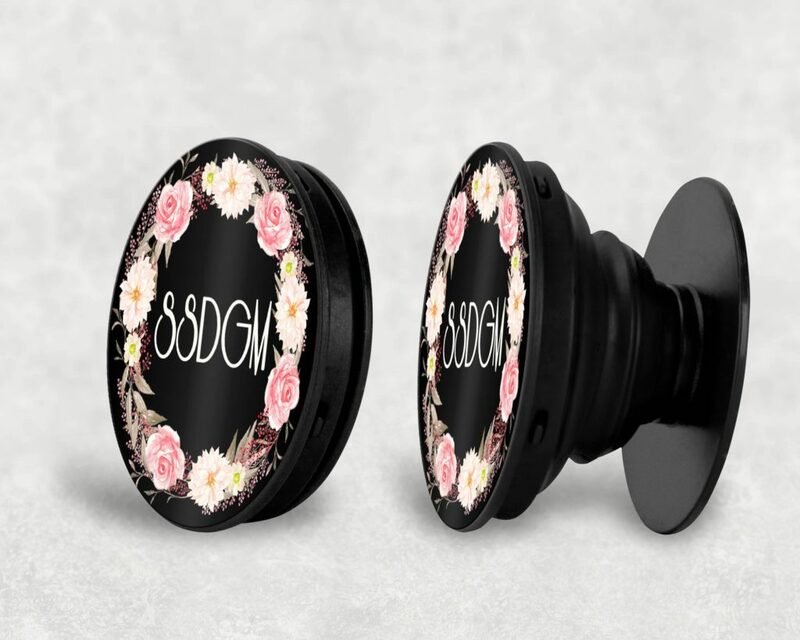 These are not official PopSockets. 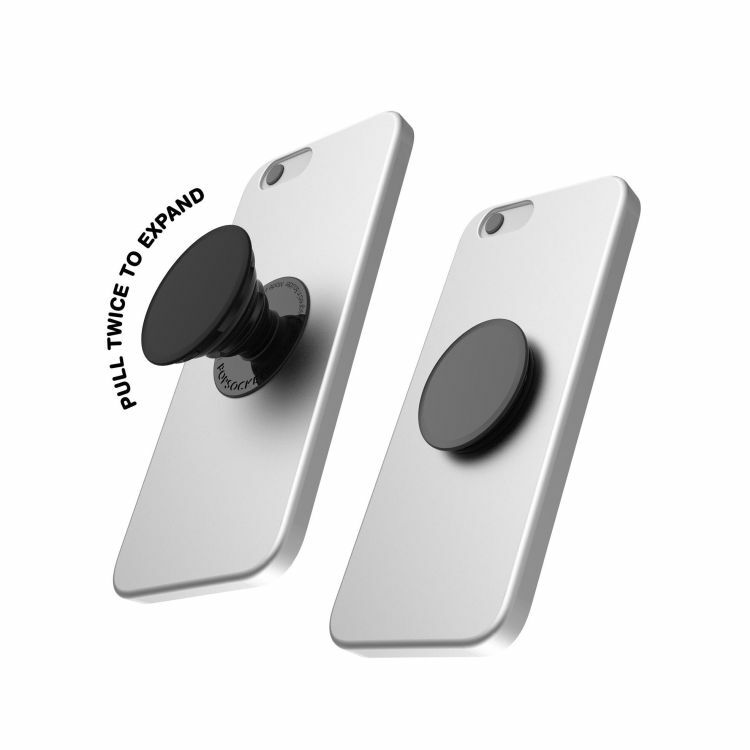 It was my understanding that the PopSocket name was trademarked but it is further than that, as they hold a patent on the mechanism used in this device. 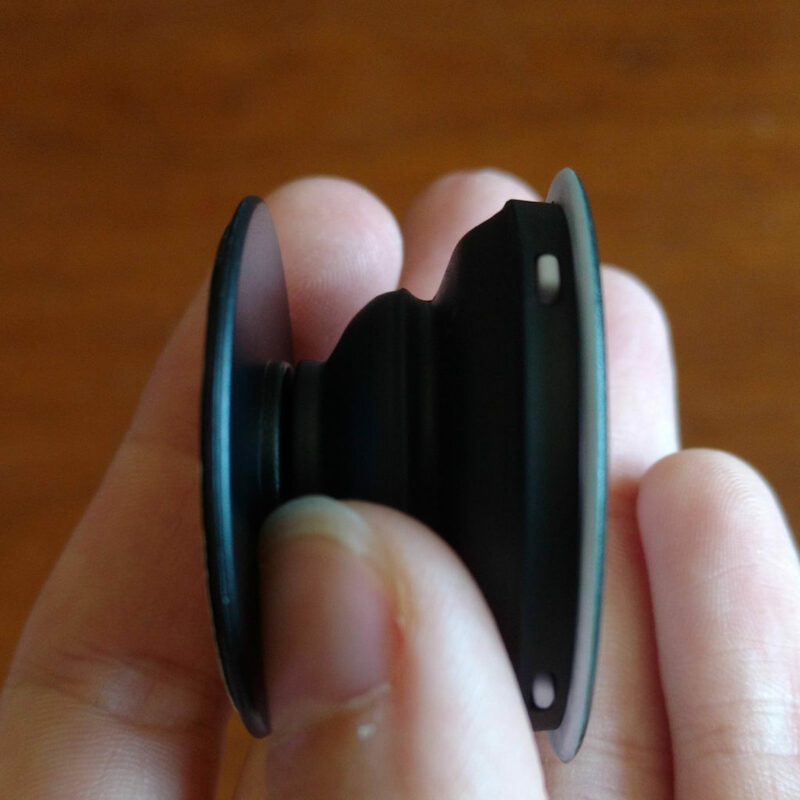 PopSockets has prevented me from selling these online (via Etsy) and other online sellers have informed me that PopSocket is quick to act on filing an Intellectual Property Infringement notice. This is the contact information that accompanied my notice.